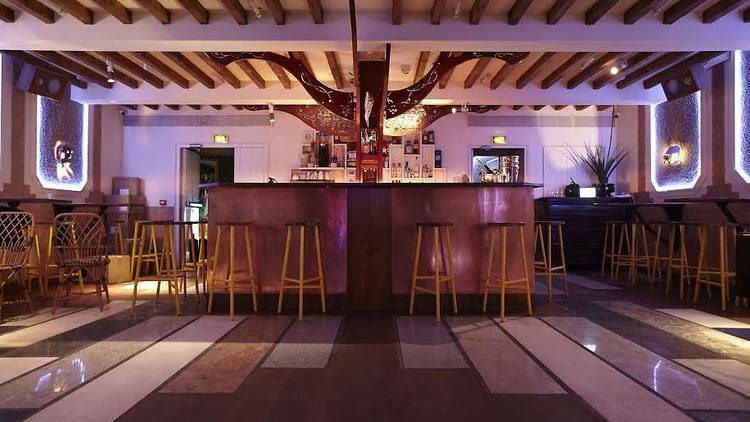 Parisian hype has found a new home in the 9th arrondissement’s La Mano. 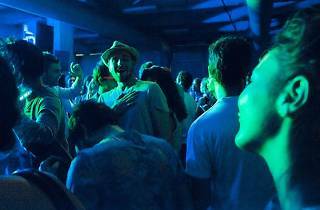 Follow an immense corridor into the slightly cramped establishment, and dance the night away in a Latin-American/ futuristic setting. DJs and live artists – Flavien Berger performed at the club’s opening – continue this South-American-futuristic fusion, music veering between salsa and new disco. What’s more, La Mano serves excellent tapas once you’re comfortably seated on a rattan armchair, sipping a delicious mezcal or tequila-based cocktail in a chilled, South-American ambiance. 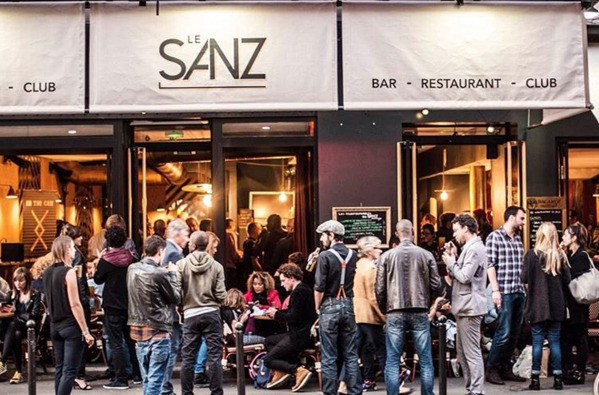 Formerly known as Sanz By Bizz’art, this trendy bar/ restaurant/ club in Bastille has undergone a massive makeover: new menu, new décor, a new chef, a new name – new everything. 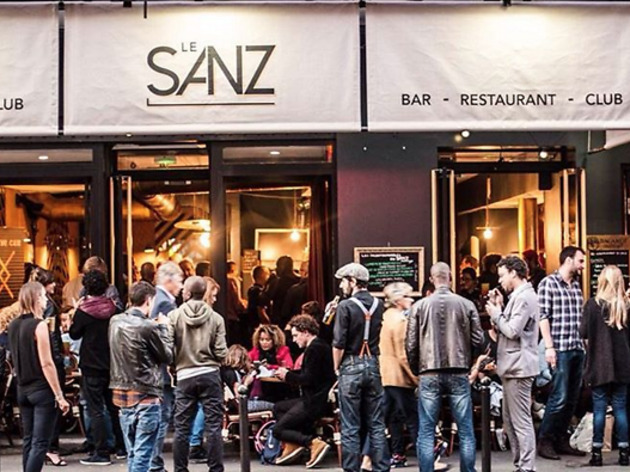 Day or night, newly-Christened Le Sanz is full of life. 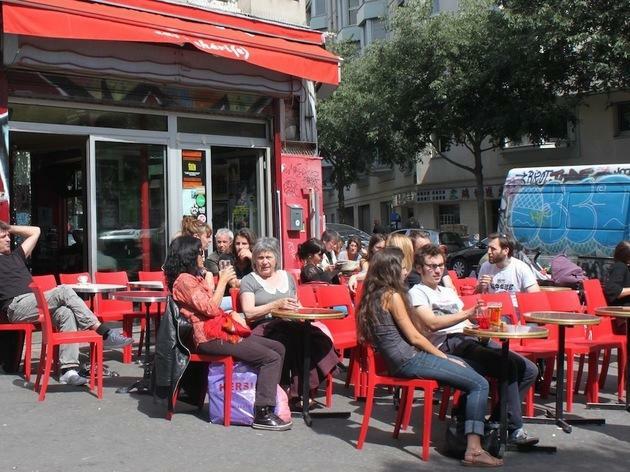 From carefully prepared, simple food to their immensely popular nights out with live music (expect an eclectic mix of Brazilian musicians, jazz and soul artists) and DJ sets, the place keeps people coming from lunchtime right into the wee hours - a young, diverse crowd of beer-drinking students and flirty tourists. It’s a battle just to open the door to Zéro Zéro with such an immoderate number of people squeezed into these few square metres. The only solution is to dance along with everybody else, while spilling as little as possible of your drink. But if things do go bottoms up and you soak a few shirts, no fear: everyone quickly lets go in this highly charged and celebratory atmosphere.The reason for this roaring success? 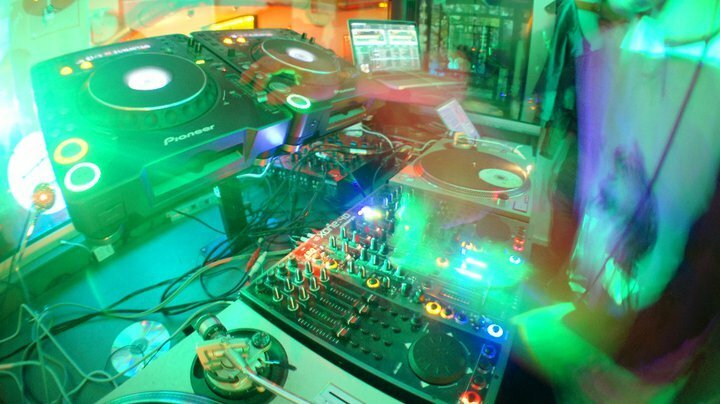 The music to start with, expertly managed by house, minimal and hip-hop/funk DJs. The style, too: a tapestry of 70s orange flowers, disappearing behind layers of graffiti that stretch from floor to ceiling. But most of all it’s the staff: the enthusiastic young owners are there every evening keeping things alive. Their secret weapon? The Zéro Zéro, a rum-ginger based drink with a jealously guarded recipe, whose price has risen from €2.80 to €3 in 15 years. 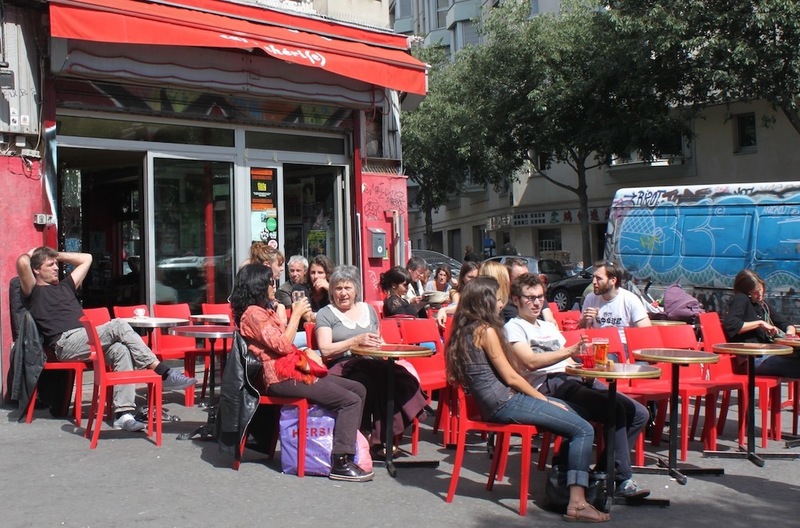 On summer afternoons, the terrace of Café Chéri(e) is an ideal spot to sip your drink, in red plastic chairs all turned towards the street, seeming expressly arranged for people-watching, paper-reading and sunbathing. 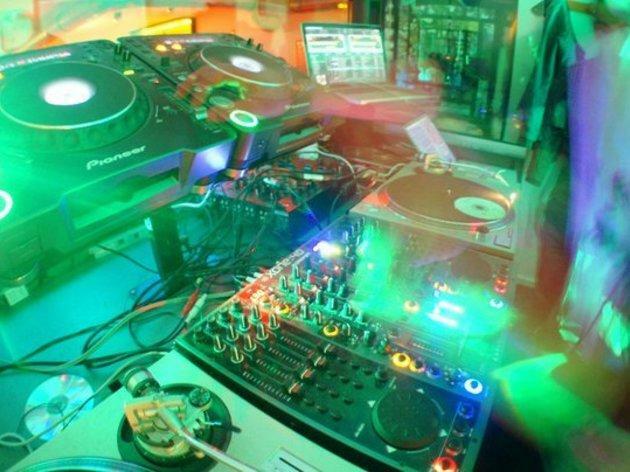 On Thursdays, Fridays and Saturdays from 10pm til 2am, devoted DJs warm up the little dance floor with electro, rock, hip-hop, funk, indie and more. The nights are all different but work together as a whole, attracting a hip young crowd to what is essentially a neighbourhood bar, and the venue is always full after 10pm. 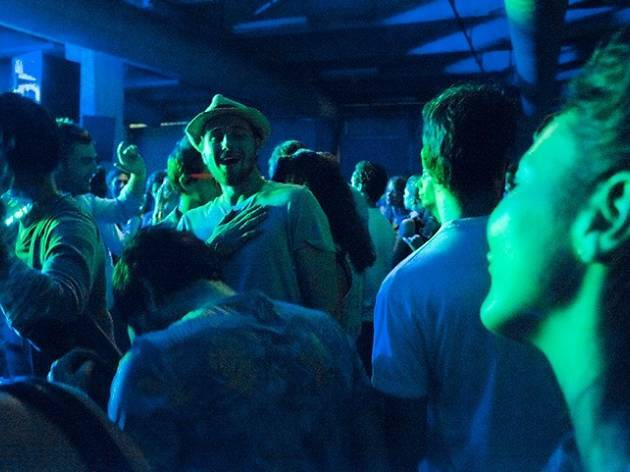 In summer the throng spills out onto the pavement for a smoke or to get a bit of distance from the pounding music, while in winter you have to ram up against your neighbour to dance and crane your neck to breathe. Upstairs, don’t miss the little exhibitions and the temporary bric-a-brac sales. Rue Jean-Pierre Timbaud is like the rebellious little sister of Rue Oberkampf, full of tiny alternative bars favoured by young rockers and rowdy crowds. The UFO welcomes this scene with open arms and revolutionary caipirinhas (€3.50 during happy hour) alternated with whole rainbows of crazy shots as the night wears on. 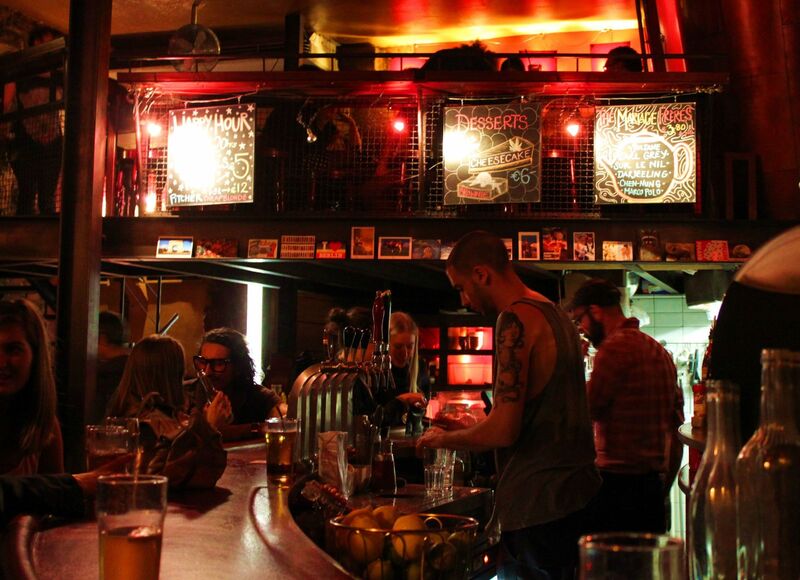 Once mostly rock, garage and punk, this bar now also delights its regulars with northern soul, ska and funk. 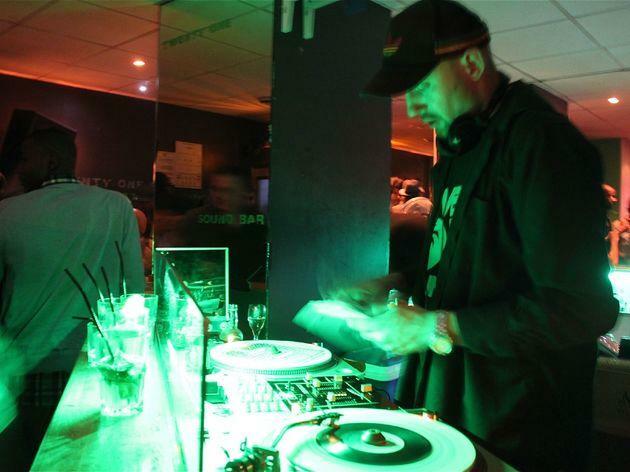 On weekends, the DJs in the downstairs area send the dancing crowds completely wild in an atmosphere that’s always cheerful, if sometimes humid when things get crowded. The French-American team that run the bar are very friendly, mixing freely with the crowds and generally enjoying the party. 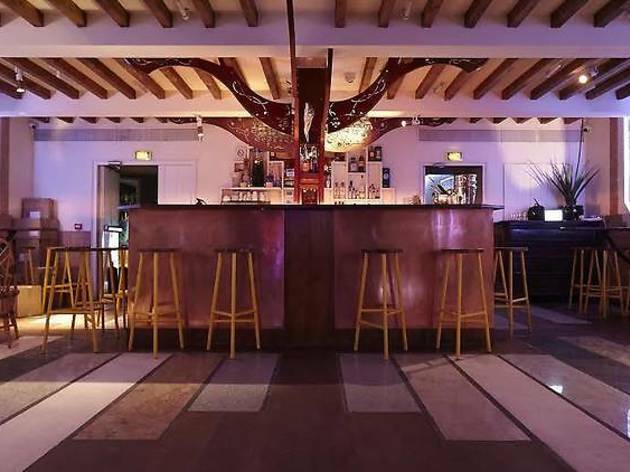 An electro bar-club whose DJs play sets of minimal, house and techno, 4 Eléments is a rare 100% electro destination for clubbers, located on the lively rue Amelot. The specialised programme attracts a faithful crowd of devotees, who are also probably not averse to the free entry and the friendly bouncers. Other advantages: happy hour runs from 6pm to 9pm, and it’s open until 4am on weekends.There are always good temporary exhibitions of drawings or photos on the walls, but as you might expect the four elements (earth, fire, air and water) define the décor - a huge orange-painted bar (fire), the all-green chill out room with leafy murals (earth), an impressive glowing blue fountain (water, obviously), plus an underground corridor decorated with luminous cubes, leading nowhere but the smoking area (wind). 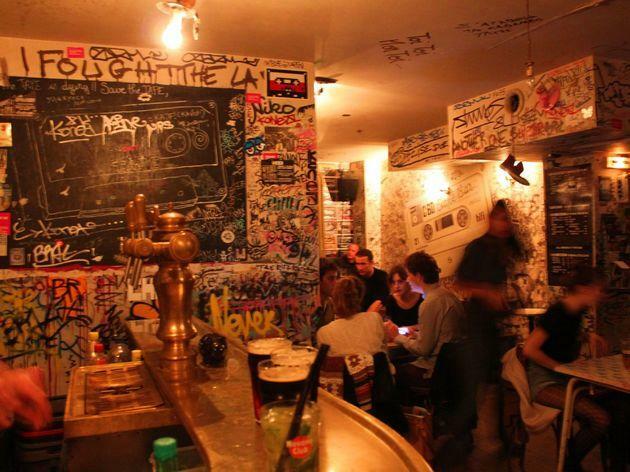 To get away from the overloaded Rue de Lappe in the Bastille quarter, frequented by students and tourists, follow the Rue de la Roquette to a little bar that’s close by but a world away. 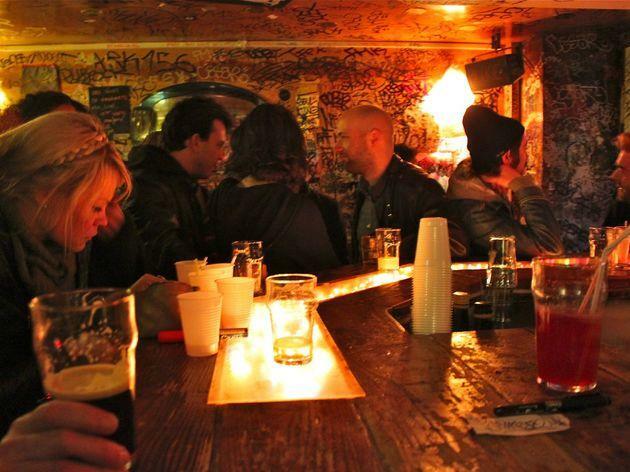 Tape Bar recalls New York’s underground dive scene with its mix-tape, street-art feel, and is owned by friendly, dynamic young people who leave graffiti artists to express themselves on the walls and the DJs to mix mostly hip-hop and funk sets, with some dubstep, drum’n’bass and rock as well. 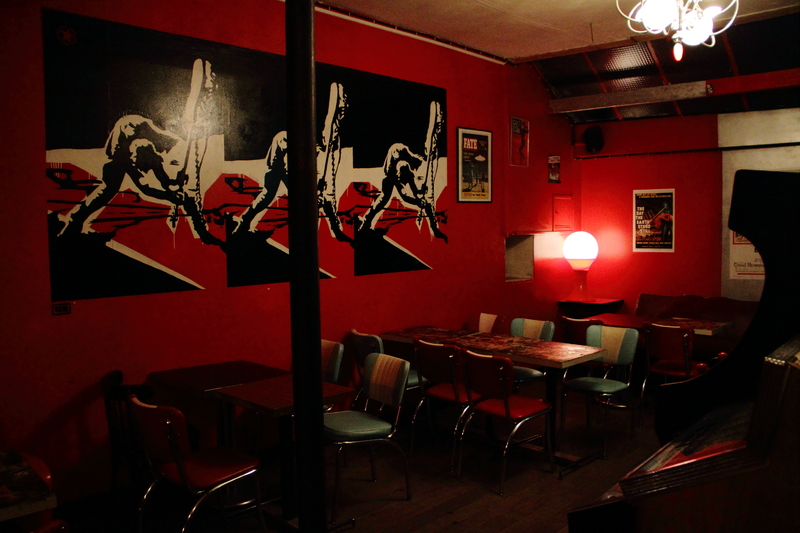 The ambiance is relaxed, the drinks affordable, the hipster crowd young, and it all stays humming until late. During happy hour, cocktails and hot dogs are at €4, a real bargain. 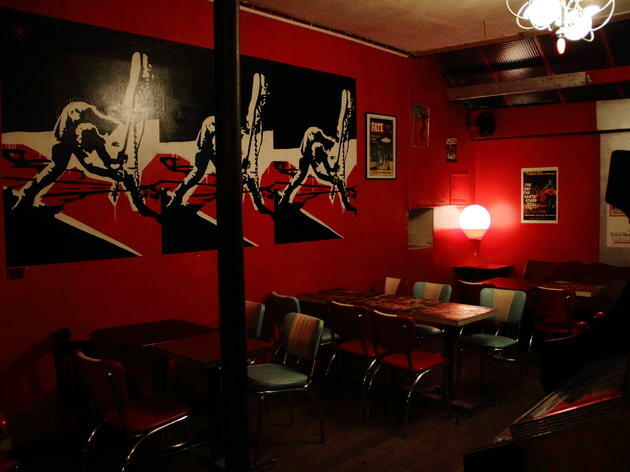 A genial Marais bar with big windows that look out on to the street. 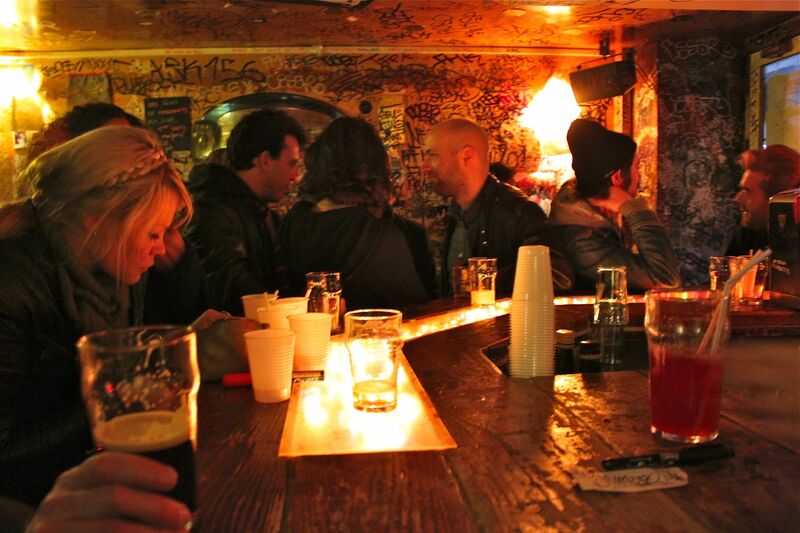 Pushing open the door, you discover a bar full of ex-pats and Marais regulars all bundled together in an incomprehensible brouhaha. The menu is very Yankee, with XXL burgers, kangaroo steaks, pancakes and chicken, cheese and honey sandwiches. For Brits in search of a good beer selection this is a real find, with a long menu of imported bottles complemented by affordable house cocktails during happy hour. Downstairs, a vaulted stone cave serves as a dance floor. 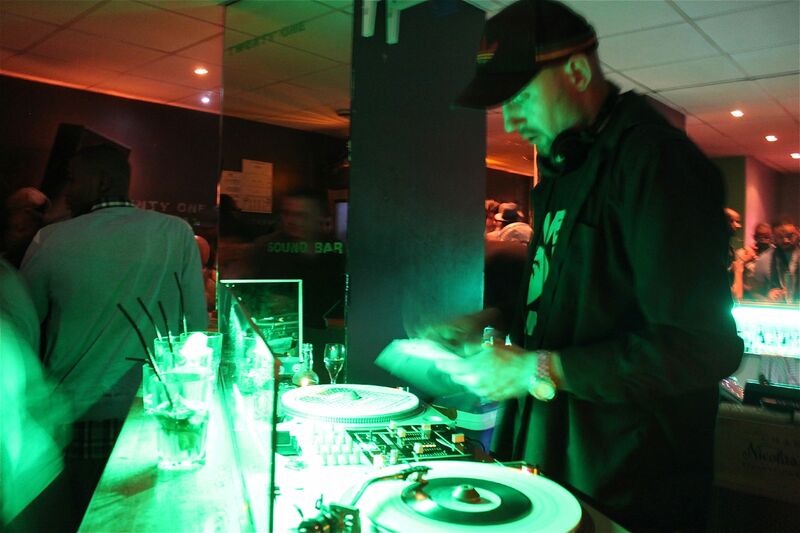 The ambiance heats up at the weekends thanks to the dextrous hands and well-chosen selections of the house, hip-hop and funk DJs. Sundays, small live gigs are organised. The waiters are friendly and the Sunday brunches copious. English papers available.